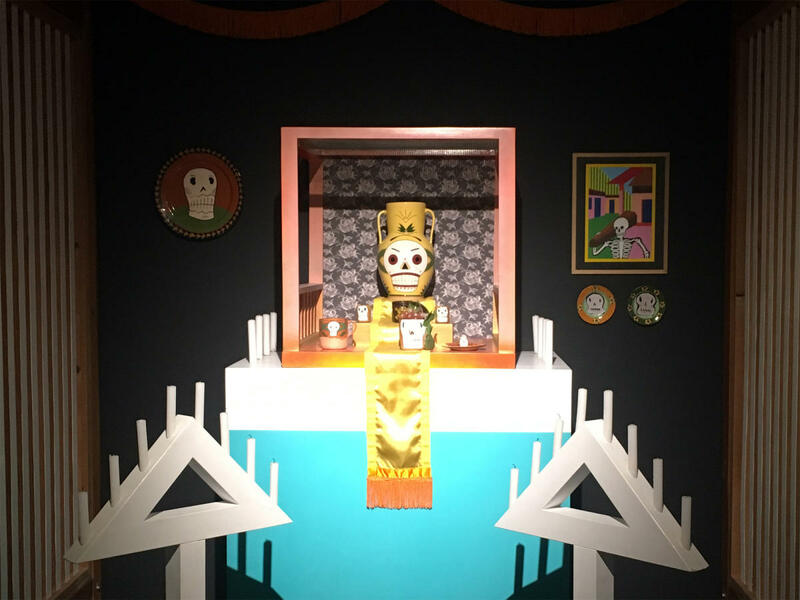 Hundreds of years of rich cultural interaction among Spanish explorers, Native Americans, and American immigrants have created a diverse climate of understanding among Taoseños. The pace is slow, the air is clean, and the water is clear—all contributing to a trusting, small-town feeling of hospitality. 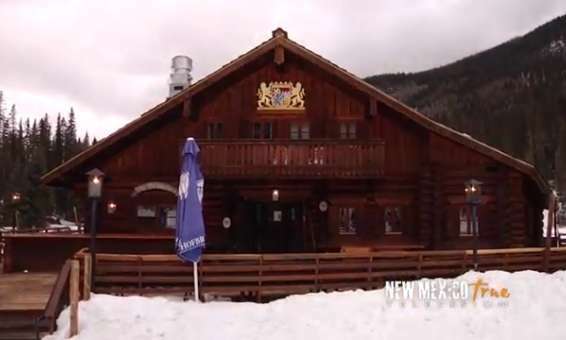 Taos offers newcomers and visitors a warm and friendly community. Taos Pueblo is the only Native American community designated both a World Heritage Site by UNESCO and a National Historic Landmark. Made entirely of adobe, the multi-storied homes are still occupied today, embodying a living culture. Taos has long been an inspiration to many artists and visionaries. Household names such as Geogia’O’Keeffe, Ansel Adams, and Mabel Lujan Dodge have all been called to the area. Today, Taos remains an art colony like no other. Artists such as Georgia O’Keeffe and Ansel Adams have been fascinated by the adobe contours and sculptural buttresses of this church for more than 300 years. 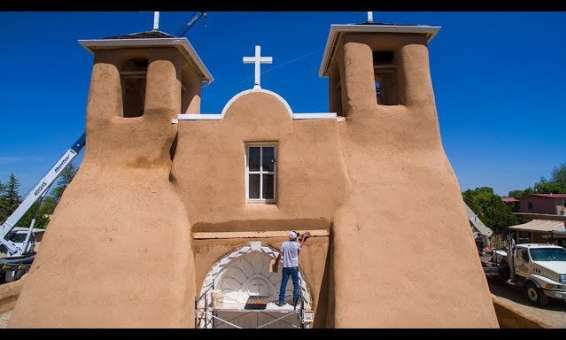 Their artful depictions of the rustic architecture of San Francisco de Asis have made the church nationally famous. 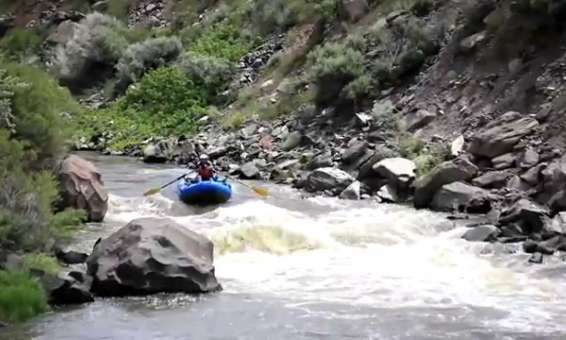 The state&apos;s premier whitewater run is 17 miles through the Rio Grande Gorge, a black basalt chasm that offers few easy exits from beginning to end. 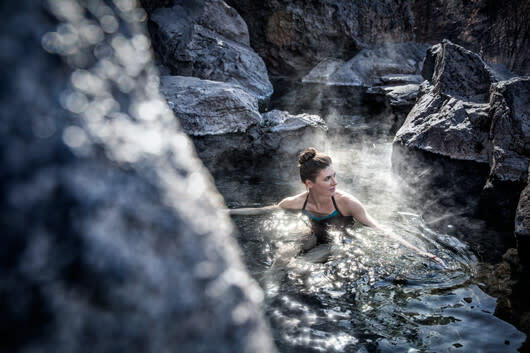 When the Spanish explorers in the 15th and 16th centuries stumbled across New Mexico&apos;s natural hot springs, they discovered the healing properties that the Native Americans had known about for centuries. Some claimed they&apos;d found the Fountain of Youth. Visitors now discover the relaxing and calming hot springs are a cure for their souls. 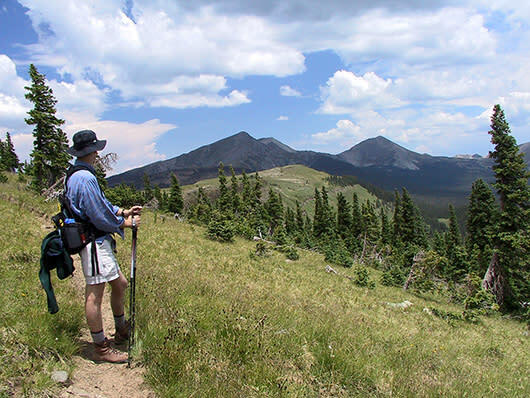 At 13,161 feet, Wheeler Peak highlights this region in which the hiking and camping opportunities are almost innumerable. 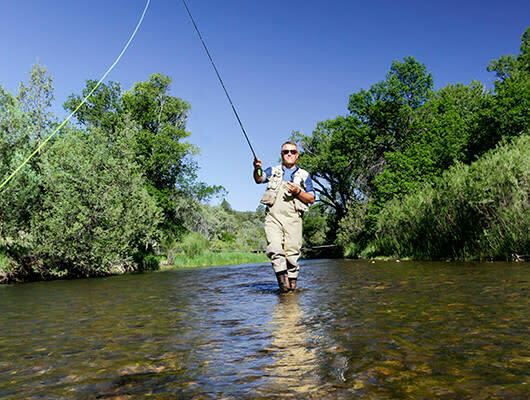 The Carson and Santa Fe National Forests are located nearby, offering more than 1,300 miles of trails and 63 campgrounds. 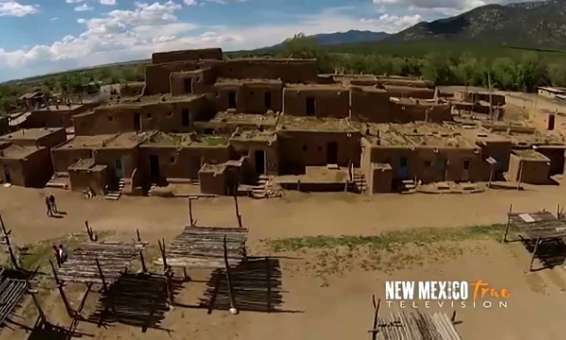 In New Mexico, you have access to world-class art, Native American heritage, and some of the country’s most cinematic terrain. 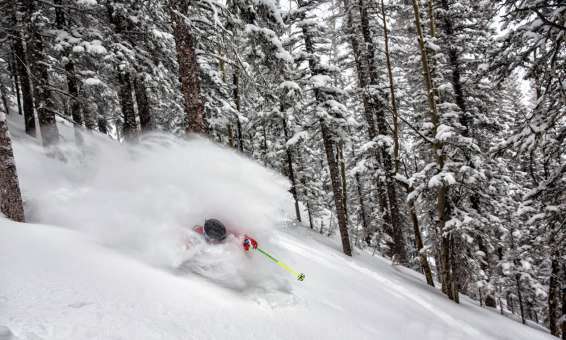 Skiing here is a cultural experience—not just a sporty one.